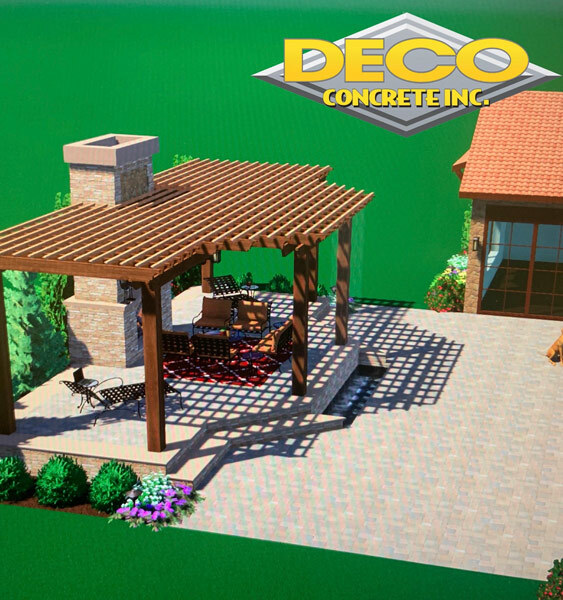 Concrete Pads & Slabs: Driveways, Patios & Pools-Remodel & New! 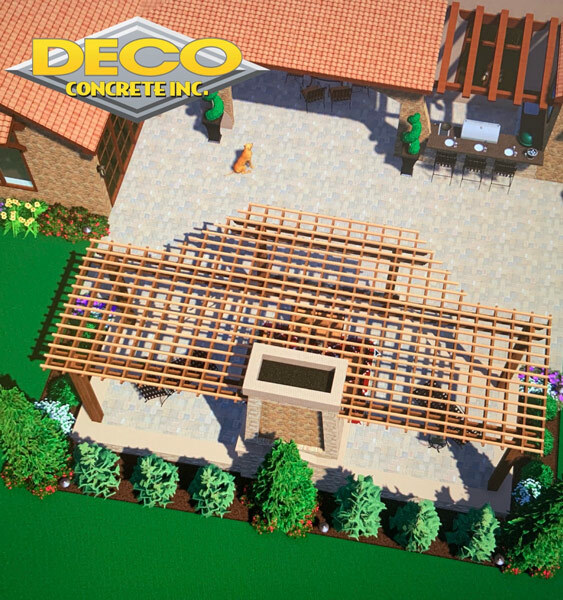 When you work with Deco Concrete, Inc. to upgrade your Miami area patio, swimming pool deck, sidewalk, or driveway, you have complete freedom of stylistic choice. You also have many options available to you when it comes to the price point, and this is another benefit that we provide for our customers. The material that you decide to use is the key on both levels. Concrete pads are one possibility, and they provide a particular look that is quite appealing to many people. If you are budget minded, brick pavers or stamped concrete can work well. Custom Concrete pads are custom designed, so no home is the same. There are people who prefer well-designed concrete pad surfaces from an aesthetic perspective. If you take a look at the concrete pad section of the portfolio that we have on this website, you can see some of the work that we have done with concrete pads. 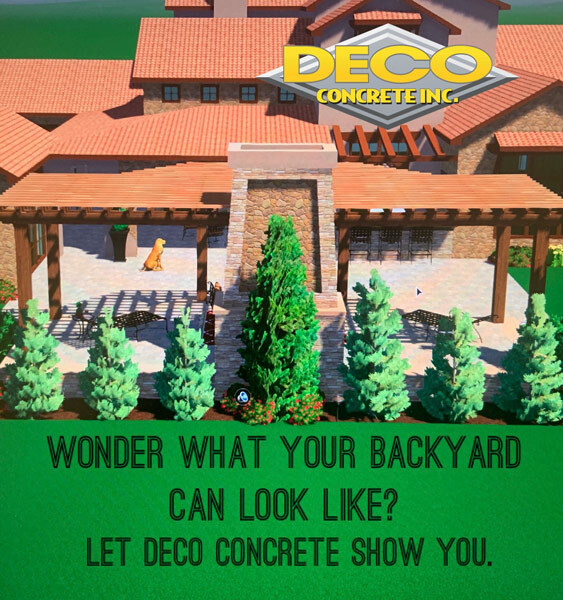 Deco Concrete is a family-owned and operated company, and we have built our business on quality customer service. We have been installing concrete pads, brick pavers, travertine surfaces, and concrete overlays for over 20 years, and we are just hitting our stride. 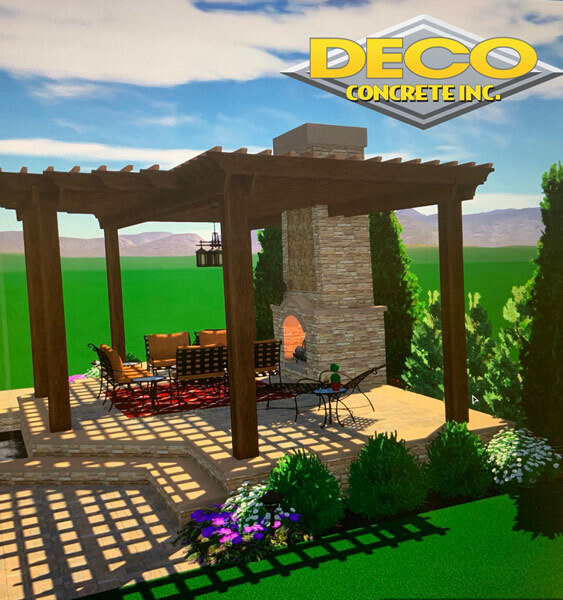 When you partner with us to beautify your outdoor spaces, you will work with people who genuinely care about you and your home. You are probably going to have a lot of questions, and we take the time to give you all the information that you need to make the right decisions. We treat people the way that we like to be treated when we are customers, and we assure you that you will feel comfortable working with us from day one. If you would like to discuss your project with our customer care expert, call us at 305-828-5158 in Dade County or 954-962-8009 in Broward and we will be glad to answer all of your questions. You may also click here to contact us by using the online form and we will get back to you.